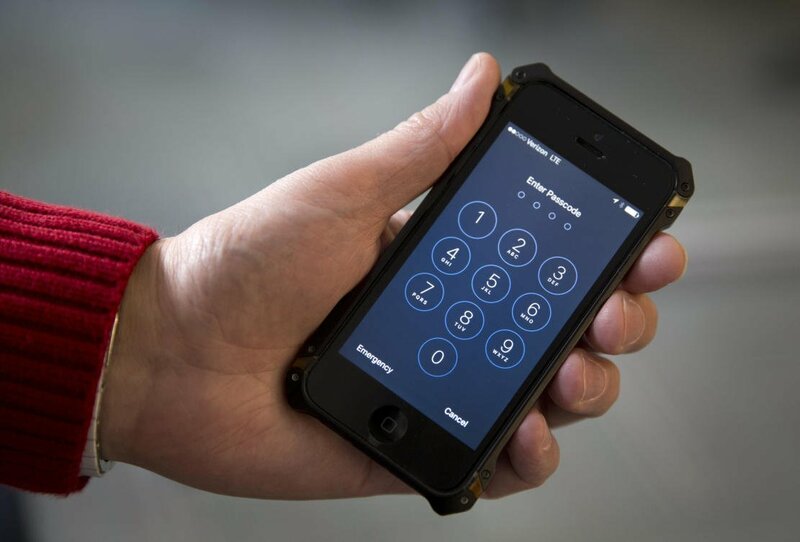 WASHINGTON: The FBI has released 100 pages of heavily censored documents related to its agreement with an unidentified vendor to hack into an iPhone used by one of the San Bernardino, California, shooters, but it did not identify whom it paid to perform the work or how much it cost. The records were provided Friday in response to a federal lawsuit filed against the FBI by The Associated Press, Vice Media and Gannett, the parent company of USA Today. The media organizations sued in September to learn how much the FBI paid and who it hired to break into the phone of Syed Rizwan Farook, who along with his wife killed 14 people at a holiday gathering of county workers in December 2015. The FBI for weeks had maintained that only Apple Inc. could access the information on its phone, which was protected by encryption, but ultimately broke or bypassed Apple’s digital locks with the help of an unnamed third party. The FBI, in its records release Friday, censored critical details that would have shown how much the FBI paid, whom it hired and how it opened the phone. The files had been marked “secret” before they were turned over under the lawsuit. The files make clear that the FBI signed a nondisclosure agreement with the vendor. The records also show that the FBI received at least three inquiries from companies interested in developing a product to unlock the phone, but none had the ability to come up with a solution fast enough for the FBI. The FBI also said in contracting documents that it did not solicit competing bids or proposals because it thought widely disclosing the bureau’s needs could harm national security. The lawsuit was filed months after the FBI’s sudden announcement in March that it had purchased a tool from an unidentified third party to open Farook’s phone. The disclosure aborted a court fight that began when a federal judge had directed Apple to help the FBI break into the phone. The suit by the media organizations argued there was no legal basis to withhold the information and challenged the adequacy of the FBI’s search for relevant records. It also said the public had a right to know whether the vendor has adequate security measures, is a proper recipient of government funds and will act only in the public interest. In refusing to provide the records, the FBI said the records had been compiled for law enforcement purposes and might interfere with ongoing enforcement proceedings, even though at the time the shooters were both dead and there were no indications others were involved. It was the third lawsuit the AP has filed against the Obama administration under the US Freedom of Information Act.